Bree Black Horse is chipping in to help her alma mater, the Seattle University School of Law, and its Center for Indian Law & Policy. Bree has been appointed to the Center's advisory Council, and is helping teach legal writing along with Professor Eric Eberhard to the incoming American Indian Law Journal cohort. Bree co-founded the American Indian Law Journal and served as its Editor-in-Chief during law school. Her father and fine artist Terrance Guardipee designed and gifted the ledger art, The Spirit of Justice, that depicts the Center. 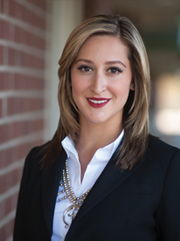 Bree Black Horse is an Associate in the Seattle office. Bree's practice focuses on federal court and tribal court litigation involving tribal governments, enterprises and members. She can be reached at (206) 735-0448 or bree@galandabroadman.com. 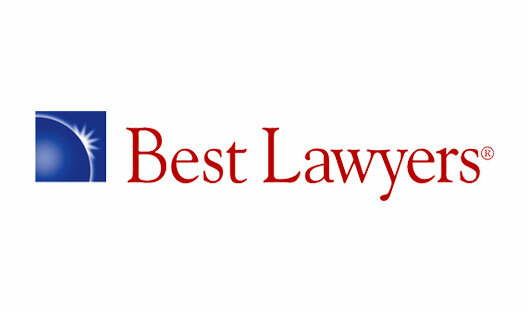 Older PostGabe Galanda's Anti-Disenrollment Advocacy Featured by "Best Lawyers"